Explore detailed information about the global exports and imports of Poultry, live except domestic fowls, < 185 grams , HS code 010519 . You can discover details including export/import trends, prices, top countries, products, and suppliers. Explore intelligences related to Poultry, live except domestic fowls, < 185 grams 010519 . You can discover details including top producers, real-time market prices, local product varieties, seasonality, production volumes, and more. Obtain an overview of the global export markets of Poultry, live except domestic fowls, < 185 grams , HS code 010519 . You can learn about the current and historical export volume & price information. 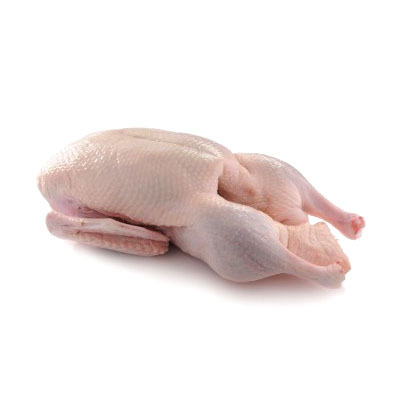 Looking for reliable suppliers of Poultry, live except domestic fowls, < 185 grams?